The Blog What is voice commerce and why is it important? An example of voice commerce is telling your Amazon Echo device, “Alexa, order me a new vacuum.” Alexa would then provide you with options of vacuums that the AI thinks best fit your search criteria and preferences based on your previous search history. The idea of talking conversationally with computers isn’t new. For decades, science fiction has imagined a future where humans talk to machines as naturally as they speak to each other. Examples of this can be found all over in fan-favorite sci-fi movies: Star Trek starship computers, HAL in 2001: A Space Odyssey, droids from Star Wars, and Jarvis from Iron Man. In the long list of sci-fi fantasies we’d like to become reality, voice and speech recognition seems like the next logical evolution in computer interface technology. And we’re already kind of there. Apple’s Siri, Window’s Cortana, Amazon’s Alexa, Google Home, and Samsung’s Bixby are all examples of “voice-first” based products that can enhance our daily experience. These devices can understand your request and seamlessly execute it. It is clear that voice recognition will completely change the way we interface with machines. So, in what’s quickly becoming a voice-first world, how will online transactions be affected? Are voice commerce and voice payments going to be our new future and, if so, how can your online business stay ahead of the curve? Are shoppers really using voice commerce? At the start of 2017, Amazon has already sold more than 11 million Echo devices worldwide. 1 in 4 consumers owns an in-home smart device. 19% of shoppers have already made a purchase via a voice-controlled device. 33% of shoppers plan to make a voice-commerce purchase in the next year. 46% of consumers prefer to use the web or voice to shop. Even before the Amazon Echo came along, Apple’s Siri performed useful, simple voice commerce transactions, such as buying movie tickets or making dinner reservations. Virtual assistants have become indispensable in many aspects of life, from creating lists to setting cooking timers, sending hands-free messages and texts, playing music, answering spur-of-the-moment questions, and finding nearby restaurants. Smart device owners are already using their Alexas, Siris, or Cortanas in our rapidly-emerging voice-first world. For marketplaces like Amazon, using voice-controlled devices to help customers place their shopping orders is a natural next step. People not only want voice commerce, they are gravitating towards it. But why is voice-based interfacing so popular? Probably because it allows the user to multitask; unlike using a device or reading a screen, using voice can be liberating and can increase productivity to an extent not possible with mechanical interfaces alone. It is incredibly easy to sit at home and say “Alexa, order a large pizza from Domino’s”, and have it paid for and delivered in about 30 minutes. 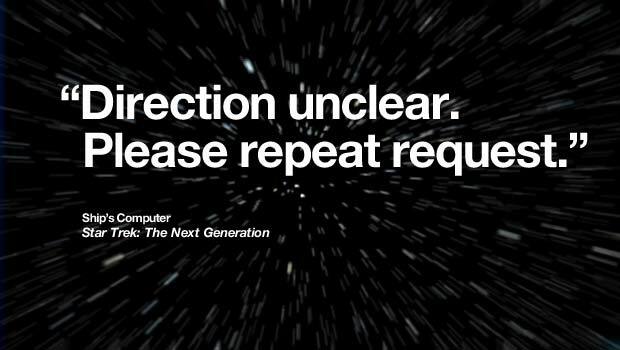 This six-word command replaces the arduous mechanical and cognitive steps of ordering via phone or the web. What is the benefit to using voice commerce? Create a more streamlined CX. Imagine not having to call a service representative to check the stock of products, or even not waiting in line for coffee. Some customers are already doing this, getting information and products they need with just a few taps on their smartphone. With even more advanced voice commerce support, products could be more accessible than ever. A customer could use an Alexa-powered phone to place an order for dinner and the device would not only place the usual order (without having to prompt for more information) but also submit the order when the customer was within 10 minutes of home. These improvements toward a more seamless CX could remove hurdles from the path to purchase. Create more personalized experiences. More voice interactions with digital assistants mean more opportunities for companies to collect and use data about customer interaction, thereby creating more individualized experiences specific to each consumer. For example, hotel rooms with Alexa could recognize guests automatically, immediately provide hotel rewards points without asking for additional information, recommend nearby attractions and events, or even send coupons to the phone through the hotel’s app. Companies and brands that collect this valuable information about a consumer’s behavior, preferences, and even past order information can then develop more effective marketing and product strategies. Connecting with consumers and their devices is no longer an option; it is now a must-have requirement. A couple years ago, we stressed the importance of having a mobile-friendly, responsive web design to accommodate mobile shoppers. Now voice-driven commerce and catering to a voice-first world is predicted to be the next frontier in connected shopping. Another channel for revenue. Voice commerce could be another channel to generate sales and worth the investment if customers are already using voice-based assistants at home. Retailers should start investing in technology and talking to UX experts on how to support this new channel. Improved search. 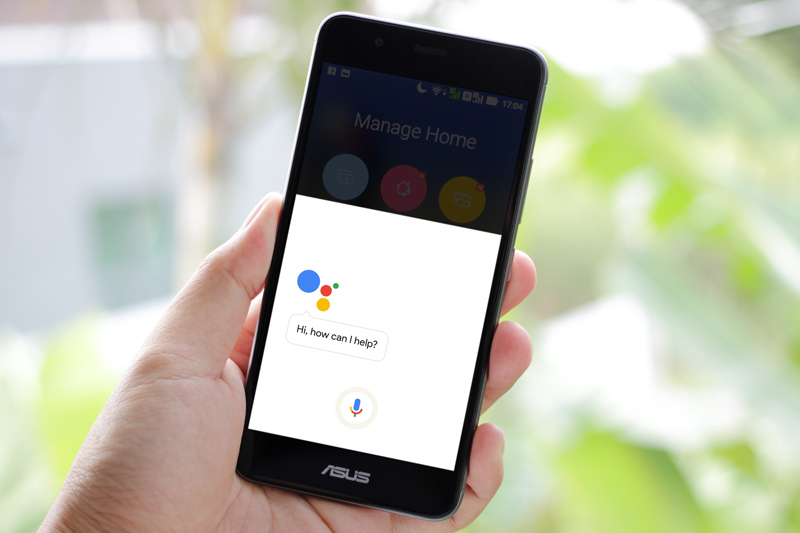 Retailers should start looking into developing voice search to significantly improve the shopping experience and push promotions. New ways to engage with customers. With the increasing popularity of voice commerce, businesses could see an emergence of conversational commerce – transactions via instant messaging tools and chatbots – that makes it easier for shoppers to connect with the brands and companies they love. Facebook started dabbling in this a couple years ago and it might be more common. New catalog browsing experience. Retailers will have to rethink their approach to product attribution, product descriptions, and more. Ordering by voice won’t have the visual reference of ordering on a phone or laptop, so retailers will need quick, efficient methods for sharing product information by voice. Privacy concerns. There is a thin line between personalization and violations of privacy, and retailers looking to connect with their customers more would be wise to keep this in mind. Voice commerce is here and it’ll only continue to gain widespread use as consumers demand better, more intuitive, “streamlined” ways of shopping. Digital shopping is leading towards convenience and personalization, which digital assistants like Alexa can offer. To get ahead, retailers and businesses need to start strategizing for how they will prepare for these changes now. Contact your local digital solutions experts, eCommerce gurus, and UI/UX wizards for how to incorporate voice into your online store (or just contact us because we are all three).